To grow as a leader, we must recognise that we are first called to be disciples of Christ. The heart of LEAD has always been to help you grow as a leader as you walk through your journey of faith. 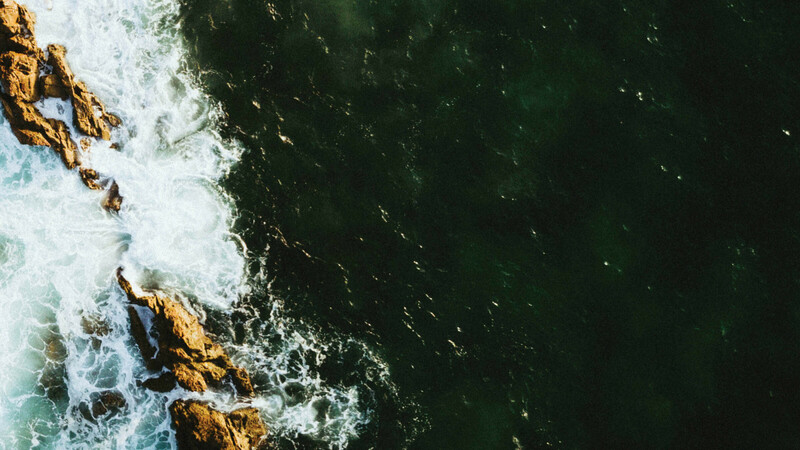 Through the discipleship-leadership teaching from church leaders from all over the world, we want to equip and raise the leader in you, whether you are a student, homemaker, worker, or retiree—to be a disciple-making-leader, ultimately to bring someone closer to Christ. Make an investment into your personal leadership, would you? Come and be inspired and equip yourselves to be leaders in Christ! I believe in you and pray that this conference will inspire you to be the leader that God has called you to be. 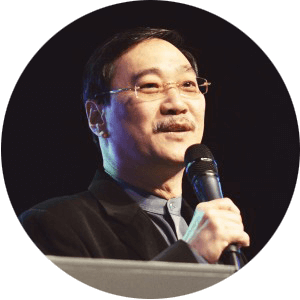 Rev Edmund Chan is a seasoned disciple-making pastor. The Leadership Mentor in Covenant Evangelical Free Church, Edmund is widely regarded as an insightful Bible expositor and a wise mentor of Christian leaders. 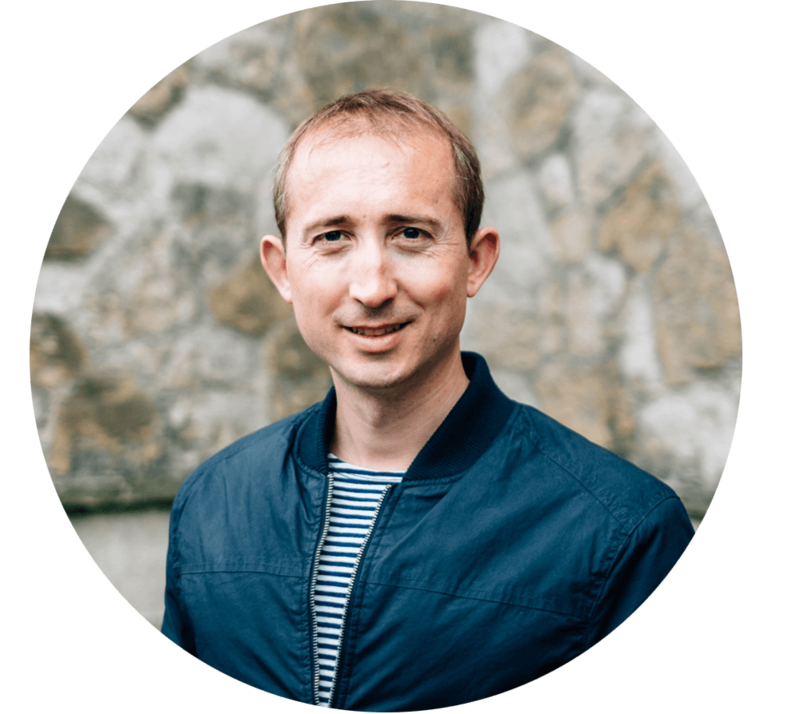 He has authored Built To Last: Towards A Disciple-making Church, Growing Deep in God, Mentoring Paradigms and Growing Deep in Faith. He is married to Ann Chan, who serves as an Associate Pastor, and they live in Singapore with their two daughters. 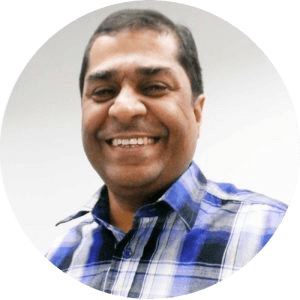 Jossy Chacko is the Founder and President of Empart, a global ministry that exists to ignite holistic community transformation among the unreached and needy people of Asia. Empart’s community transformation initiatives impact about 6.5 million people each month, with more than 7,000 full-time workers and offices in seven countries. He is also the author of Madness! and lives in Melbourne with his wife Jenni and their four children. 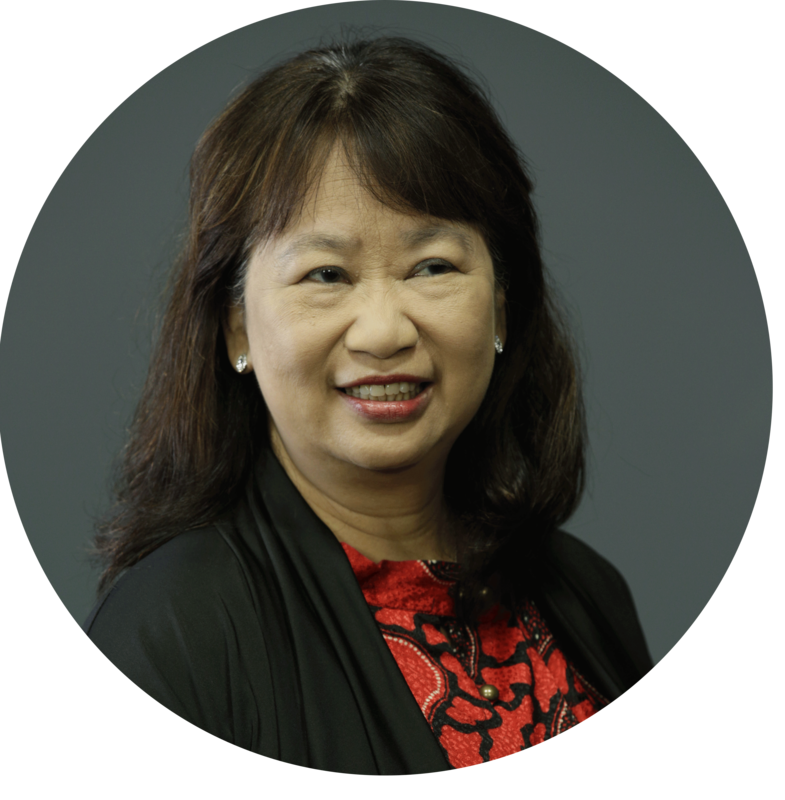 Pastor Ann Chan is a gifted leader and teacher who pioneers various ministries in Covenant Evangelical Free Church, where she ministers alongside her husband, Reverend Edmund Chan. She has co-written material for women's ministries as well as a book with her husband. She has also mentored, preached and taught in various countries. 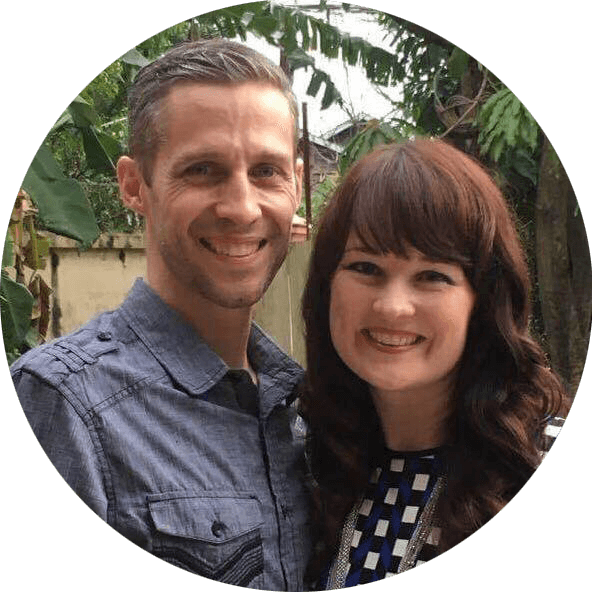 Jason and Angie Prosser are from New Life Fellowship in Cambodia and have been living in Cambodia for 14 years. New Life Fellowship has planted 180 churches and have a vision to plant 500 more by 2020. They also minister to the people of Cambodia through Cambodia Outreach. Rev Miles Toulmin is the Executive Director of Alpha Asia Pacific and Vicar of Holy Trinity Bukit Bintang, an Anglican church in the centre of Kuala Lumpur that is home to the Alpha Asia Pacific Hub. He is married to Sarah Toulmin and they have three children. Pastor Matthew Fielder together with his wife, Lisa are lead pastors in Kingdomcity Kuala Lumpur. 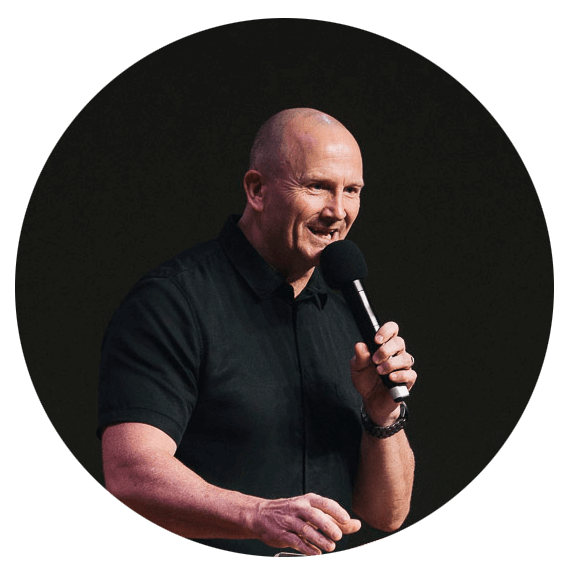 Before settling down in KL, Pastor Matt also served in the ministry team of Paradise Community Church and in the university ministry of Planetshakers City Church, both in Australia. 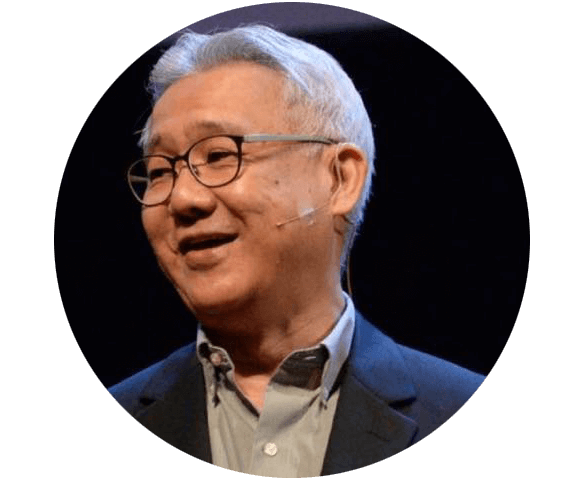 He has been passionate for the work of the Gospel in Malaysia for almost two decades. Pastor Matt and Lisa have two daughters together. 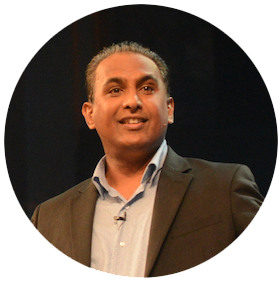 Rev Elisha Satvinder is the pioneer and pastor of New Covenant Community Church here in Kuala Lumpur. His work among the urban poor of Kuala Lumpur is widely acknowledged as innovative and transformative. Together with his wife, Petrina they founded Harvest Centre, a school for the underprivileged students in Sentul, Kuala Lumpur. Once there, the T878 bus goes up to Jaya 33, and then it’s just a 5 minute walk from there. 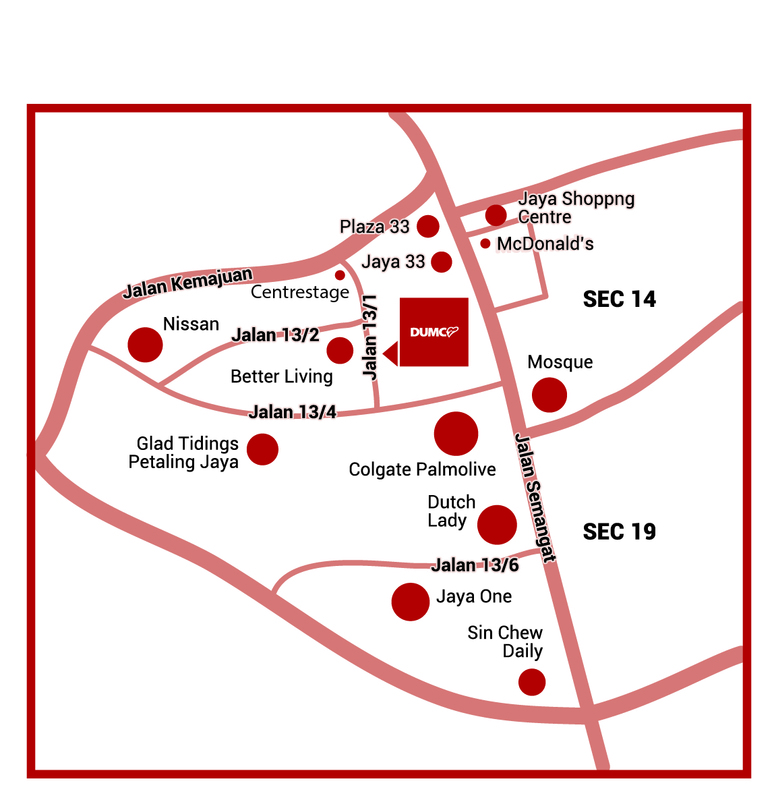 Do consider carpooling or getting a Grab here as parking spots are limited. or select a date below to see the programme for the day.